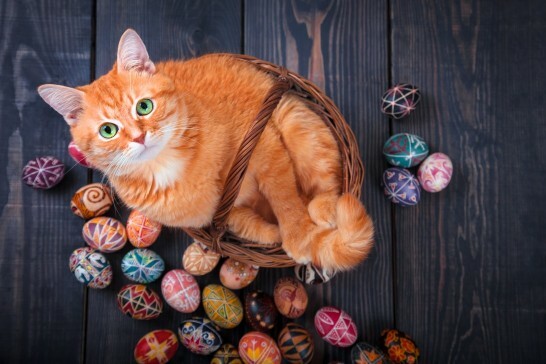 There’s nothing cuter than a picture of your pet – except a picture of your pet with the Easter Bunny! Each year, Naperville Animal Hospital hosts our Easter Adoption Event, and pet pictures with the Easter Bunny is one of the highlights. Is your pet camera ready? Check out these tips from The Pet Experts to make the most out of your experience this year. Photographing animals can feel like an exercise in futility. Indeed, so much personality can be lost between experiencing the moment and capturing it for posterity – but your coinciding frustration doesn’t have to be the only guiding force. Not only can you snap beautiful images of your beloved pet, but it can also be a fulfilling opportunity to bond with your furry best friend. 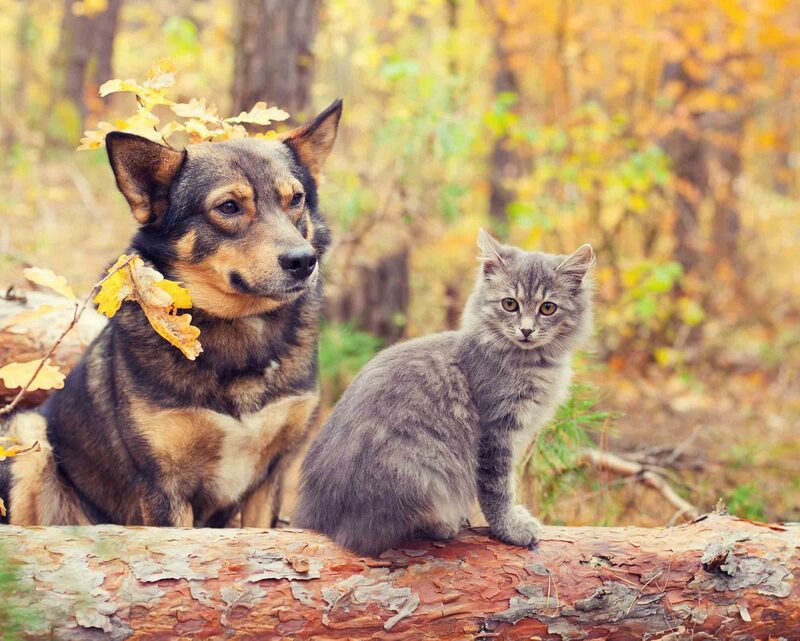 The Pet Experts at Naperville Animal Hospital have put our heads together for the best tips and tricks for compelling and natural pet pictures. Ready? 3, 2, 1…cheese! When you see your pet looking indescribably cute, it’s normal to want to take a few pictures. We’re lucky to be able to snap away on our phones or digital cameras, but even when programmed for “action,” pet pictures can still come out blurry. Try setting your camera to burst mode and discard the shots that don’t accurately depict your pet’s distinct personality and character.